Upon arriving in Dar es Salaam, I quickly began to notice the Islamic influences in the city. Then for our first full weekend, we made a trip to Zanzibar, which is a semi-autonomous region of Tanzania, that is comprised of several small islands about 50-kilometers off the coast of the mainland. The largest island and the one we visited was, Unguja. When in Zanzibar, the Islamic influence was even stronger. 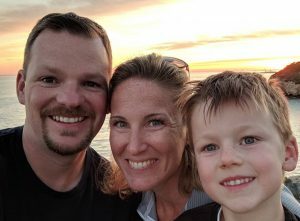 So, faith became one of my first topics to research and learned about. So I started my research. I always start with Wikipedia, and I found interesting that the study itself stated it “was noted as notoriously biased and unreliable” because religious questions have been eliminated from government census reports since 1967. However, based on my reading, it is generally accepted that Tanzania is 33% Christian, 33% Muslim, and 33% other Tribal regions. As for Zanzibar, it is more than 99% Muslim. Because there is truly no single dominant religion, I found Tanzania to be a melting pot of culture. I liked how WorldAtlas put it … “The different religious groups in Tanzania played a key role in shaping the Tanzanian society. The Arab Muslims brought Islam and introduced the Swahili language, the official language in Tanzania. Christian missionaries developed the nation by providing education and healthcare to the residents. The Indigenous Spirituality people have helped in preserving Tanzanian traditions.” I greatly respect and admire how the religious groups have seemed to take the best of each other and improve the country as a whole. I certainly don’t think I could say that about the United States. In our travels around Dar es Salaam, I saw several massive churches. There were about 20-churches in the Dar es Salaam area. All of the churches were huge and gated, so I wasn’t able to snap many pictures. Most of the churches were Christians; Seventh-Day Adventist, Lutheran, Catholic, Pentecostal, and even Baptist. Most of the churches offered typical services through the week and Sundays. As for, what does “Sunday” mean, Dar es Salaam is a big, busy city, so nothing really seems to “slow down” on Sundays. None of the shops around us closed earlier on Sundays and there was never a shortage of people out-and-about. 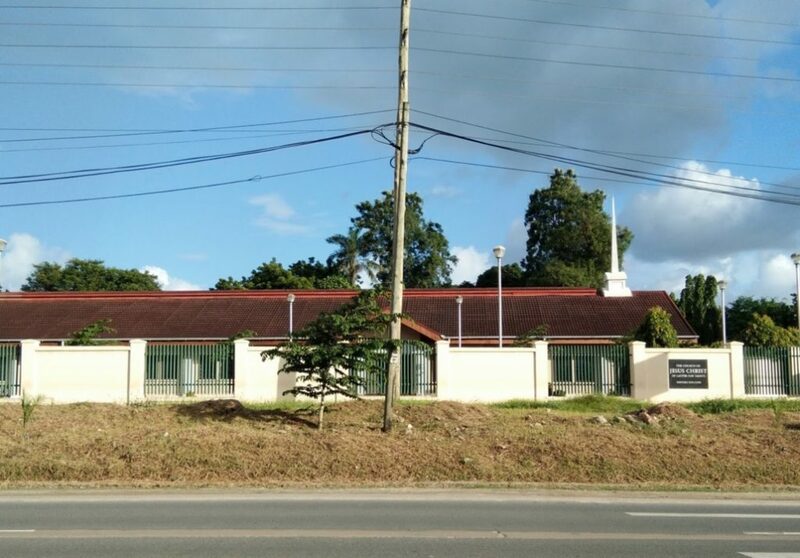 ^ This is Dar es Salaam Pentecostal Church in Dar es Salaam. 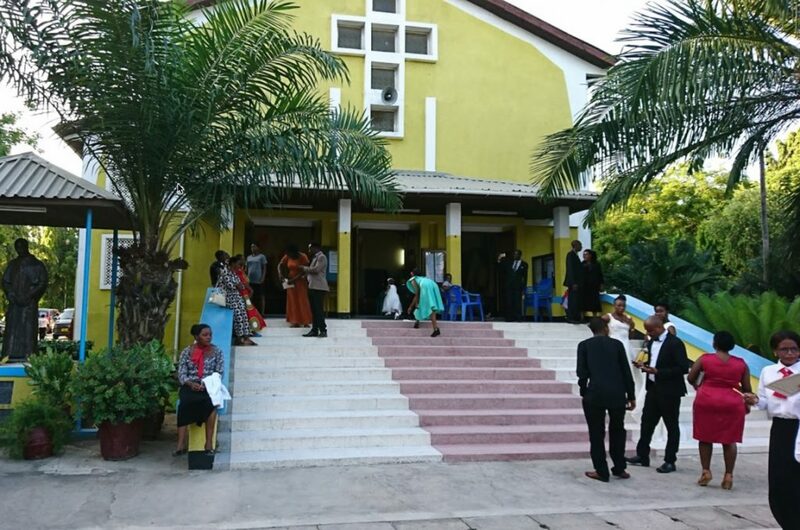 ^ This is Church of Jesus Christ of Latter-day Saints in Dar es Salaam. 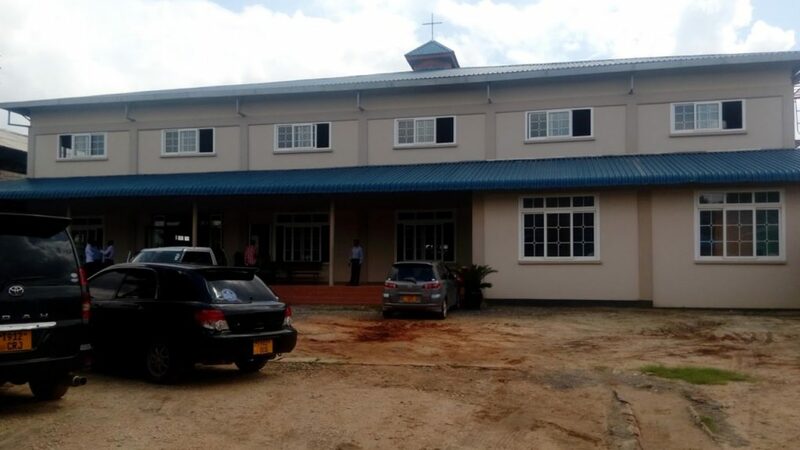 ^ This is Mwenge, Roman Catholic Church in Dar es Salaam. 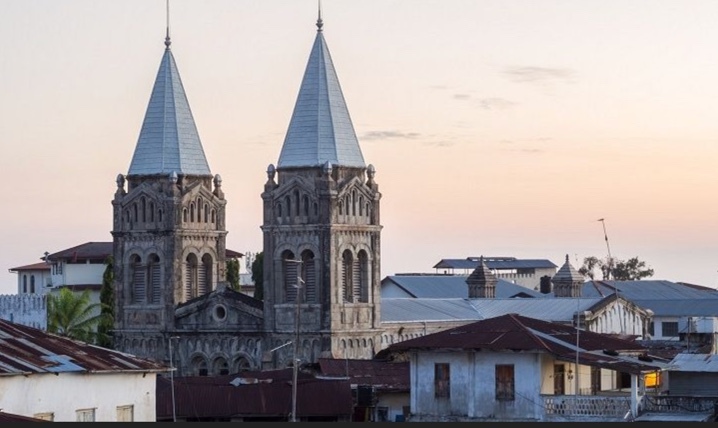 ^This is St. Joseph’s Cathedral in Zanzibar.